We know that creating a brand and specialty product line is a representation of your business, identity and expertise.  Your team at Glo-Marr is here to make your vision a reality. 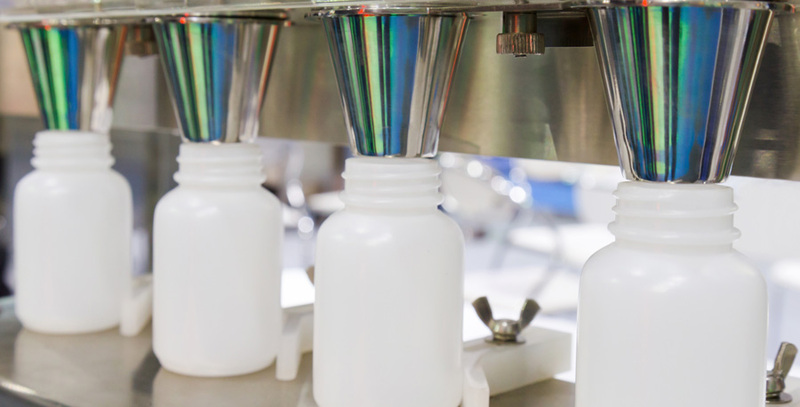 We will guide you through each step of the process from formulation to distribution to ensure that your product is what you envisioned it to be. Glo-Marr has proudly been partnering with private label frontiers for the last twenty-five years. The energy of creating new products fuels our passion to continue to expand our product knowledge, industry partners, and source the best possible quality components for our visionaries. Our factory is fully equipped to formulate, fill, package and distribute your dream product line. This process is all about listening, understanding and translating a vision into a reality. Glo-Marr has been and continues to be a trusted industry leader in this category. We welcome your private label business and are confident that you will be thrilled with the results. 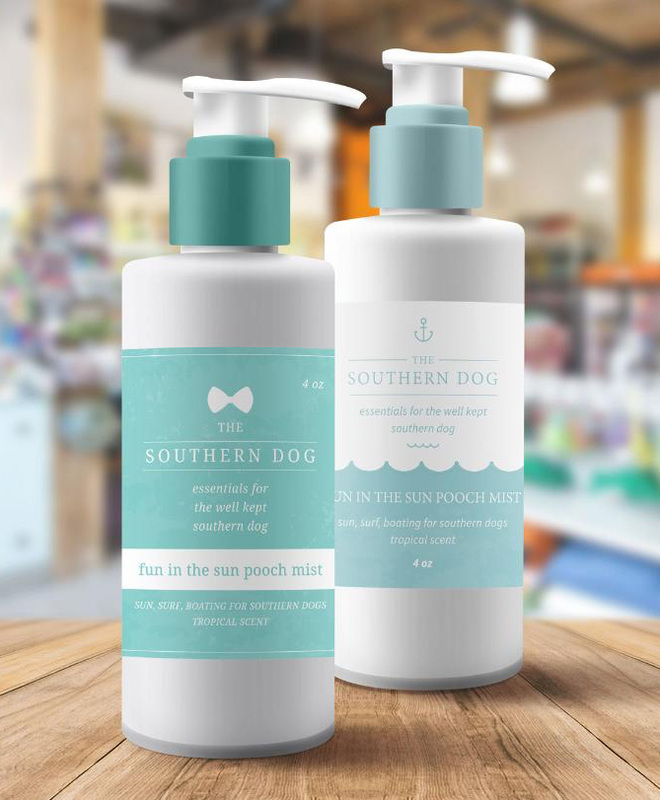 Our expertise ranges from pet retail shampoos and grooming to multi-category segments including specialty, medicated and healthcare supplement business. Share your vision with us and we’ll help you create your product. 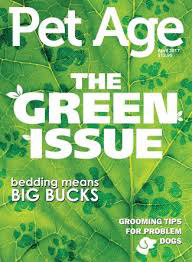 With over 50 years in the pet industry, we have an extensive product line. Choose from our library of stock formulas or modify an existing formulation to create a new product. Your options for product packaging and labeling are endless. We will work with you to choose the ideal product bottle, product messaging and label. Our established relationships with peer vendors allow us to source just about any product bottle type. Labeling can be printed in-house by our team or sourced based on artwork and quantity. Your product distribution is key in ensuring it arrives as expected to your consumers. Our team will create a packaging solution that ensures smooth and economical distribution. Factors such as unit count, weight, temperature and destination all are considered when designing your optimum distribution and shipping matrix. Private label minimums vary by product type and distribution. Each venture is exclusive and discussed individually . How quickly can you create my product and what is the typical turn around time? There is no standard turnaround time for private label projects. Each project is considered unique; call us to discuss your project. What type of artwork is needed for my project? Can Glo-Marr create my label? Artwork files should be sent to us in .jpg, .ai, .eps or .pdf format. Do you provide my product line with UPC codes? If you plan on distributing and selling domestically or internationally, you will need a unique UPC code for each product. We can provide you referrals on where to purchase your UPC codes. Do I need to purchase product liability for my product line? We advise that you check with your insurance company prior to introducing any new product to the market. Resellers such as Amazon.com, etc. require minimum insurance coverage for most products. 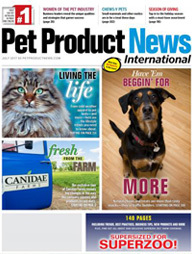 Do you share information about other private label customers or formulas? Private label is all about making you look good. Your success is our goal. We do not share any information about our existing, potential or past clients, formulas or projects. Our employees are bound to a privacy agreement upon employment. Ready to start your private label project?